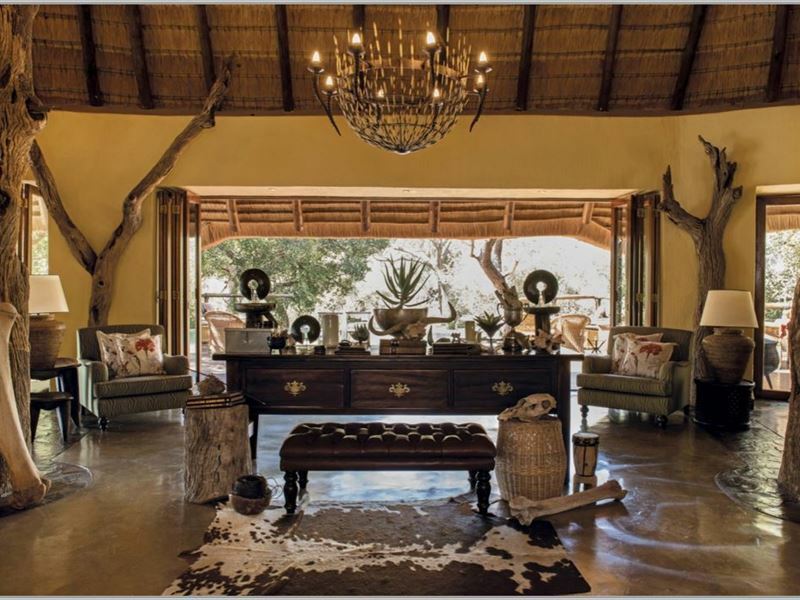 Welcome to the 5-star Tuningi Safari Lodge - a member of The Leading Independent Hotels of Southern Africa - situated in the world renowned 75, 000 hectare malaria-free Big 5 Madikwe Game Reserve. 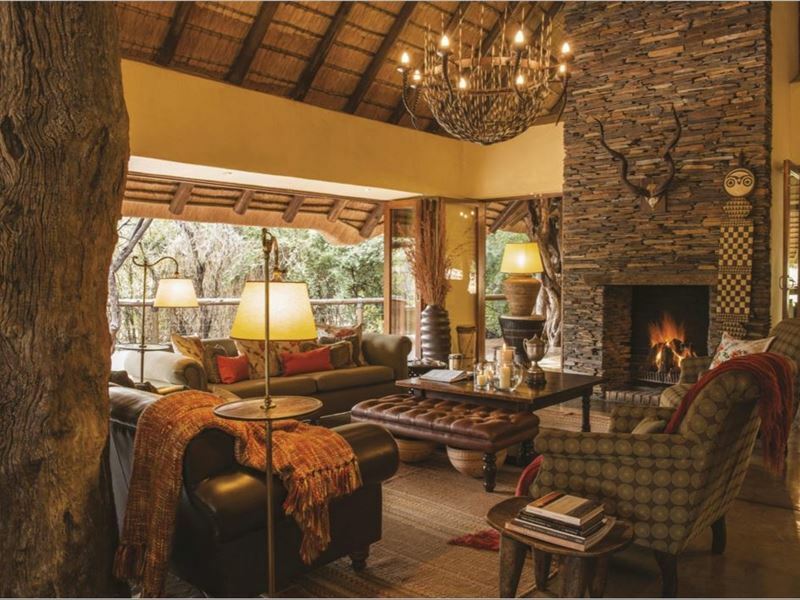 The private and exclusive, Tuningi Safari Lodge offers both local and international guests a superior product enhanced by an impressive Big 5 safari experience. 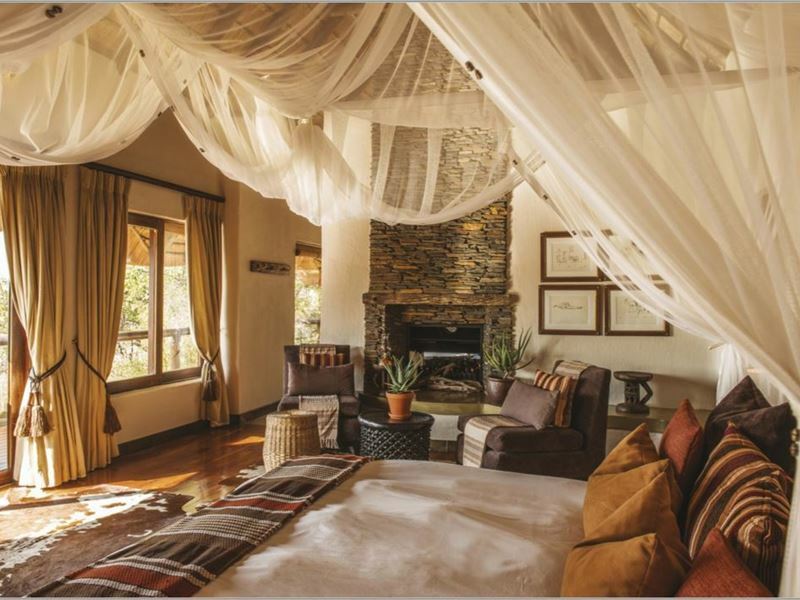 Tuningi Safari Lodge can accommodate 16 (sixteen) guests in exclusive bush villas which have been architecturally designed in such a way that the lodge can be divided for families, intimate groups or VIP’s in search of utter privacy. 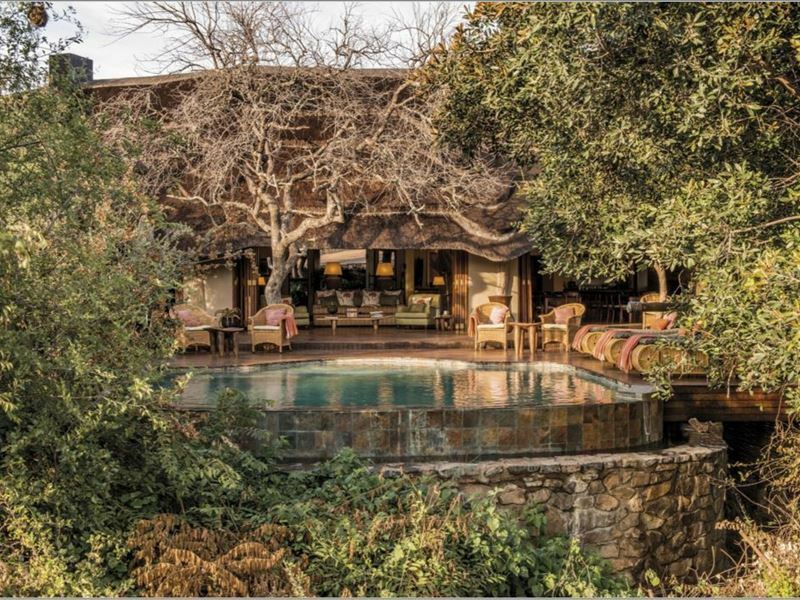 ‘Little Tuningi’ accommodates 6 (six) guests in unsurpassed luxury with a designer kitchen, boma area, dining room, lounge, wrap around wooden deck and private pool. 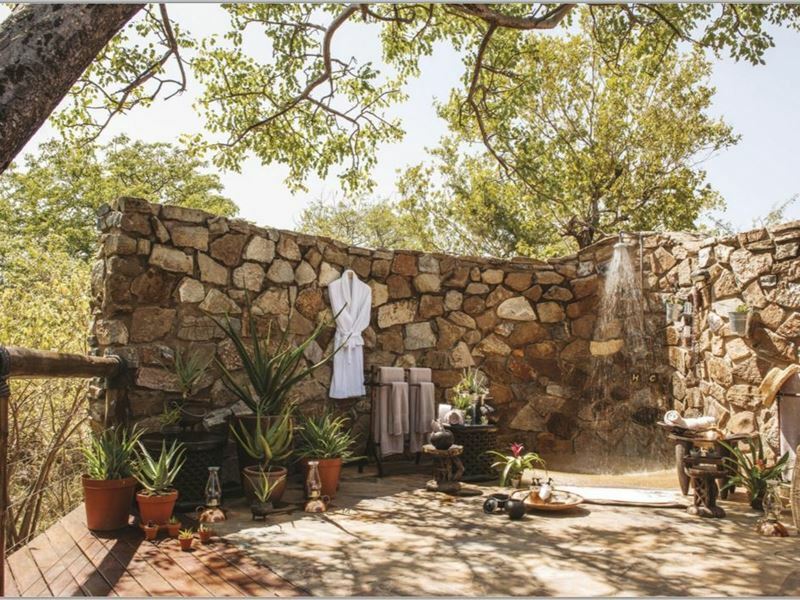 All rooms at both Tuningi and Little Tuningi have air conditioning, ceiling fans, gas fireplaces, en-suite bathrooms, beautifully appointed baths, outdoor rock showers and private wrap around wooden decks. The design brief was to create space by blending interiors with the bush through utilising retractable doors and windows wherever possible. 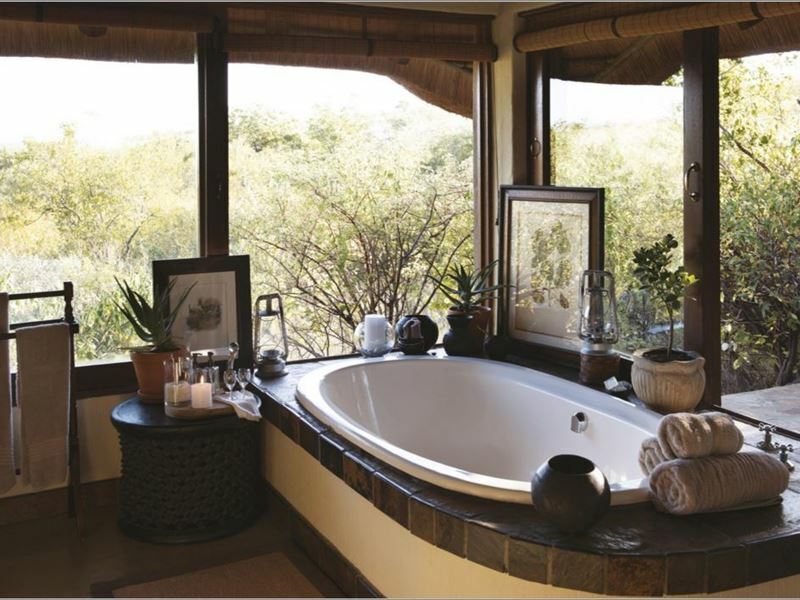 Tuningi is the most affordable 5 star graded lodge within the Madikwe Game Reserve. 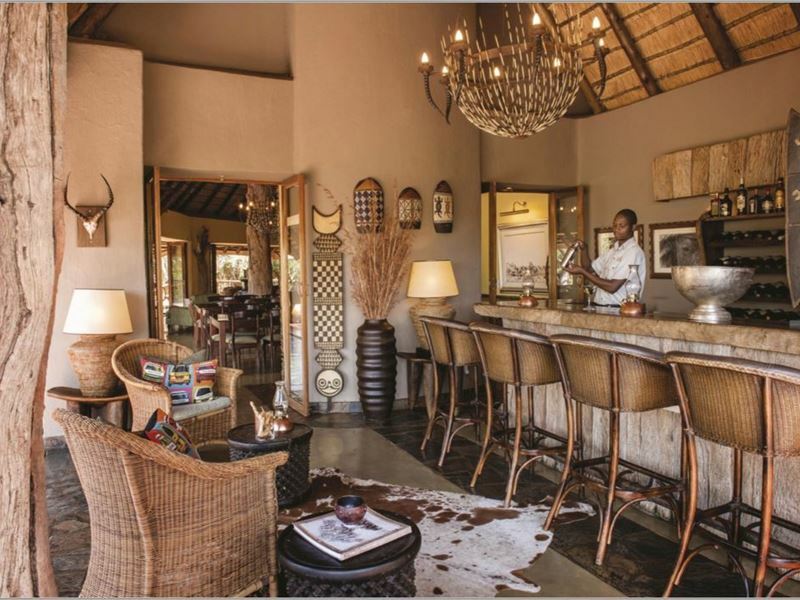 The theme of the decor is Colonial African chic and the main thatched lodge includes a sumptuous lounge, dinning room, veranda and bar, interlinked by a sweeping wooden deck with its own rim flow pool overlooking a waterhole. The understated luxury flawlessly compliments your untamed surroundings. 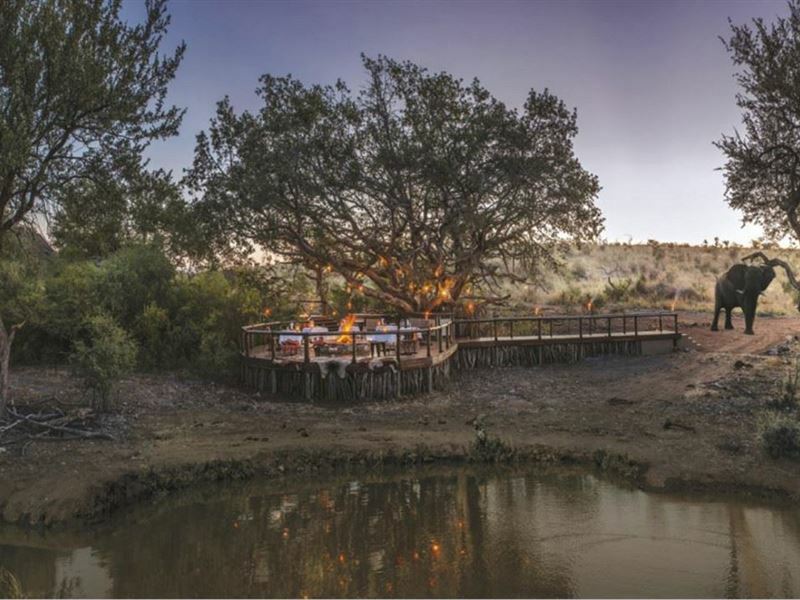 The boma is the perfect place to have dinner next to the blazing fire or enjoy the marvels of the night sky above the canopy of trees after your evening game drive. Choose from a wide selection of wines to accompany your meal from our extensive wine cellar. 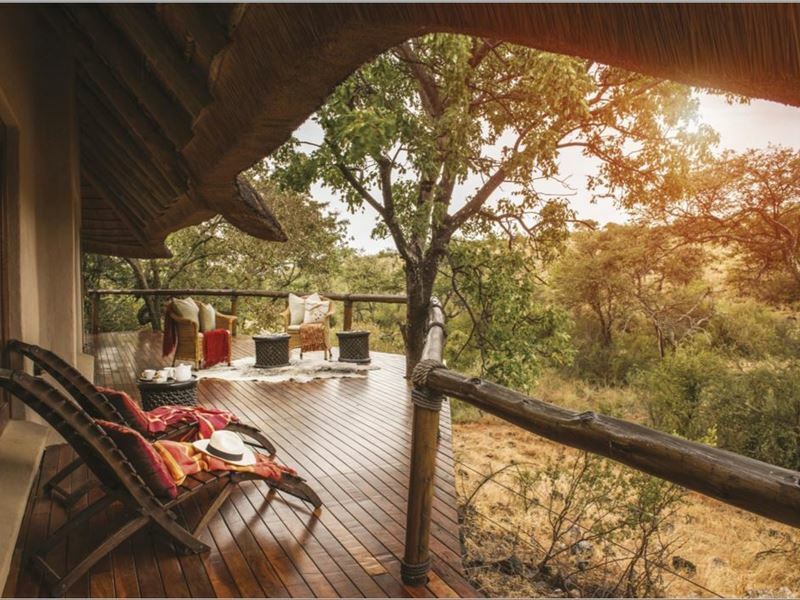 Game Rangers at Tuningi are highly qualified and offer guests a unique opportunity to be educated on many aspects of wildlife and bush etiquette, either on foot or in 4x4 open air vehicles while in search of the Big 5, for which the reserve is renowned. Lion, elephant, buffalo, white and black rhino, leopard and the rare and endangered wild dog are only some of the unique sightings to experience. The world-renowned BBC and National Geographic wild dog sightings of Madikwe have been well recorded. 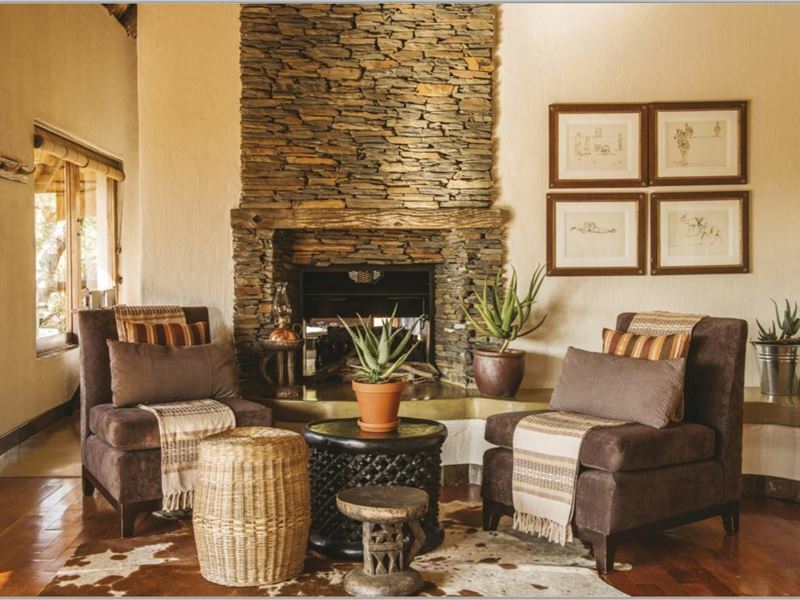 Tuningi Safari Lodge is a mere 3 ½ hours drive from Johannesburg and for those that wish to experience an exhilarating fly-in safari, the reserve has an excellent all weather 1 500-metre gravel airstrip with daily return shuttle flights from Johannesburg International Airport.